This sauce is delicious stirred through zucchini noodles, or just poured over roast chicken and steamed vegetables. 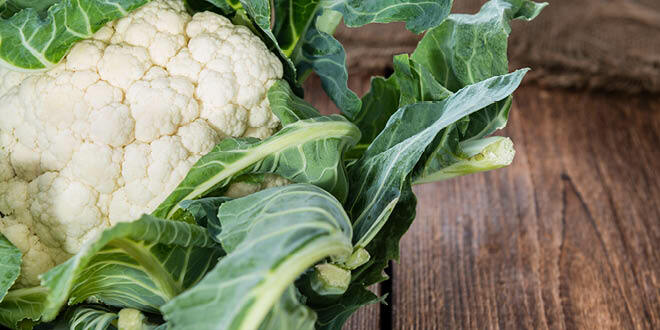 Place the hot cauliflower and all other ingredients into a blender. Blend until smooth. You can add a little more or less of the stock, depending on what consistency you’d like the sauce to be. Love all your healthy recipes! !